Save the date for the upcoming edition of the NCK days: 22-23 March 2019 in Enkhuizen, the Netherlands. 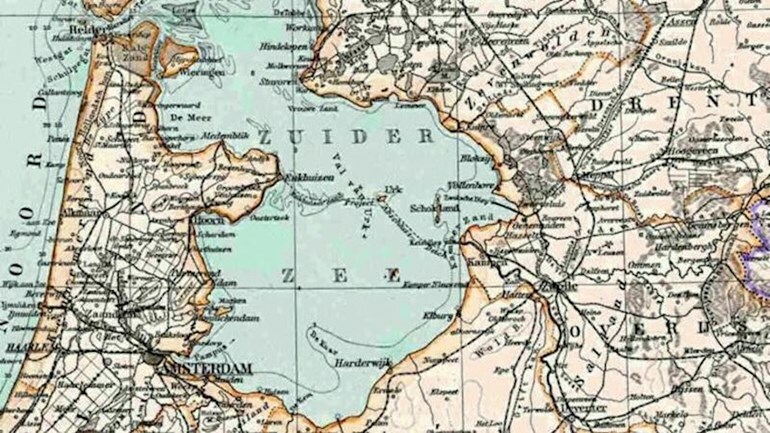 The venue is the Zuiderzeemuseum, which shows life in the Zuiderzee area before construction of the Afsluitdijk. Utrecht University is in charge of organising the NCK Days. The call for abstracts is now open, visit the event page to download the template. More information and how to register is also available at the event page! We invite all PhD-students and young professionals for the 2019 edition of the NCK Summer School! The bi-annual NCK Summer School covers a range of physical and ecological topics in the coastal area. These topics are linked to the Dutch Wadden Sea area and its surroundings, i.e. including the barrier islands and the North Sea. The NCK Summer School includes a series of lectures, elaborating case studies in small groups, field measurements and field trips, as well as a more informal programme in the evening. The NCK Summer School will be held from June 17th until 28th 2019 at the island of Texel, the Netherlands. For more information, visit the PAO website.